Call me naive, but I imagine that in a period of economic crisis there must be many very talented actors who cannot find work. If that is the case, I wonder why low budget films seem to so regularly attract only wooden actors? Does money always equate to talent? 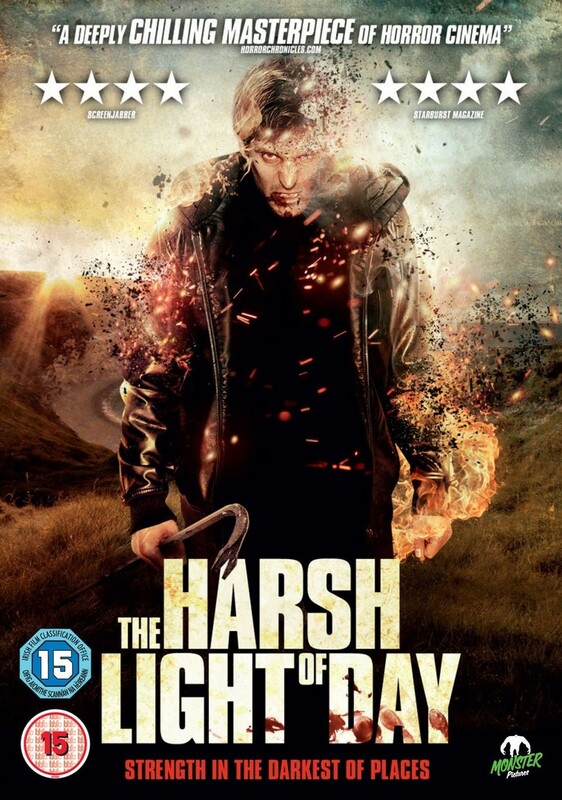 Like so many low budget horror films, The Harsh Light of Day is quite unengaging because the performances are so stilted. As for the plot: it is a mashup of home invasion movie and vampire film. Cashing in on two popular genres is fine (I guess), but it is hardly inspiring. The Harsh Light of Day works better as a vampire film than a home invasion movie, but that does not stop the whole affair being quite dull. The finale is anti-climactic. There is one quite striking Hellraiseresque sequence early on, but other than that, this is not worth squandering even a paltry 79 minutes on.